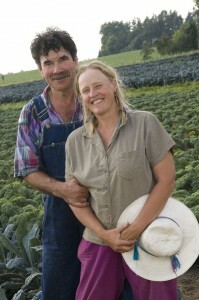 Atina and Martin Diffley educate farmers and consumers through their consulting business Organic Farming Works LLC. Martin Diffley started the Gardens of Eagan, an urban-edge organic vegetable farm, on his 5th generation family land in 1973. Atina joined him in 1985. They grew a diverse range of vegetables and brand-name marketed through their roadside stand in Eagan, Minnesota, and direct to Twin Cities area natural food co-operatives and restaurants. From 1989 to 1992, the Diffley family land was bulldozed for suburban development. Filmmaker Helen De Michiel’s award-winning documentary video, Turn Here Sweet Corn, addressing the rural-suburban interface and the loss of agricultural land, was largely filmed at Gardens of Eagan during this time. Land use and development is a central theme in Atina Diffley’s 2012 memoir, Turn Here Sweet Corn: Organic Farming Works, published by the University of Minnesota Press. After 5 years of leasing and farming on 18 different properties, the Diffleys reestablished the Gardens of Eagan on land in Eureka Township. In 2006 their farm was threatened again, this time by eminent domain for a Koch Industries owned crude oil pipeline. 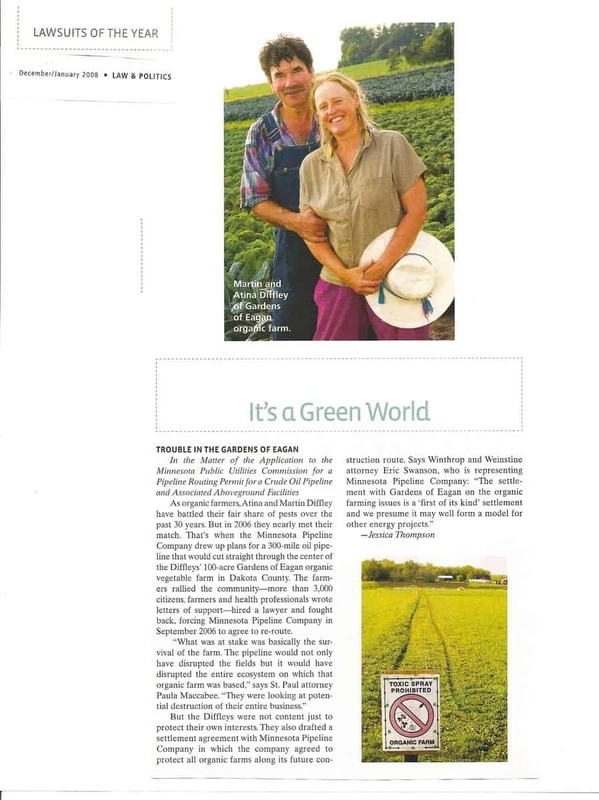 The Diffleys intervened as parties to the legal proceeding and with the help of over 4,500 letter writing customers, the food co-op community, attorney Paula Maccabee, expert witnesses, and the Minnesota Department of Agriculture, they succeeded at moving the pipeline and creating an Organic Mitigation Plan that provides protections for the soil and certification of threatened organic farms in Minnesota. In January 2008 the Diffleys sold the Gardens of Eagan name and equipment to the Wedge Community Co-op. The Diffleys continue to own and live on their land. They are currently exploring a conservation easement to protect it into the future. Their present on-farm projects include breeding organic sweet-corn cultivars, mentoring beginning organic farmers, and transitioning land to organic. 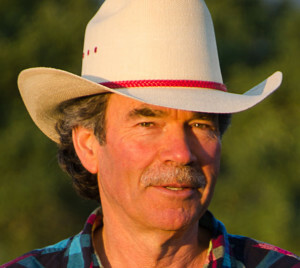 Martin Diffley is an organic farming, activist, and consultant. He started the Gardens of Eagan, an urban-edge organic vegetable farm, on his 5th generation family land in 1973. One of the first certified organic vegetable farms in Minnesota, Martin has extensive experience in transitioning land to organic, innovative marketing, small and mid-size farm equipment, soil-based fertility, and organic weed and pest management. His current on-farm projects include, breeding of sweet corn, mentoring beginning farmers, and transitioning chemically farmed land to organic. Martin can be reached at martin@organicfarmingworks.com. 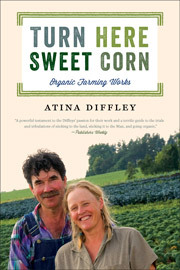 Atina Diffley is an organic farmer, educator, and author of the Minnesota Book Award winning memoir, Turn Here Sweet Corn: Organic Farming Works. 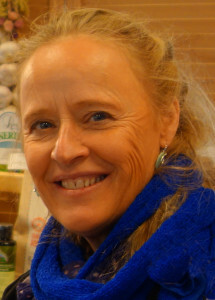 Her advocacy has addressed the pressures of suburban development, and she successfully led a legal and citizen campaign against the notorious polluters, Koch Industries, to create an Organic Mitigation Plan for organic farms in Minnesota, and to reroute the crude oil pipeline to protect organic farms and local food. Subscribe to Atina’s on-line blog at www.atinadiffley.com.